The list of accessories that you can use as a men is smaller than women’s list. However, if you know how to match it correctly, and make inspired combinations, the results are spectacular. 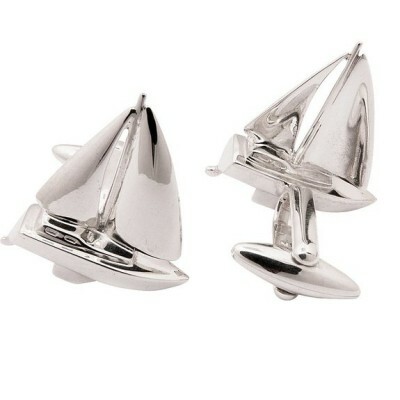 First, the fact that you chose to wear cufflinks means that you value your appearance and you pay attention to details. Sure, a suit, a shirt and a tie can show that you are a true gentleman, but a pair of cufflinks make a significant addition to your refinement. Cufflinks are an essential accessory for a business meeting or a special event. Can be suitable for variety of occasions and outfits and can give a splash of color image to your outfit. They are also, a symbol of wealth and style. Many men run away from this investment and choose the most common and cheaper: buttoned shirt and tie. But those who focus on image and their status will be obviously in advantage choosing cufflinks.